THE role police play in keeping our communities safe is sometimes fraught with danger. 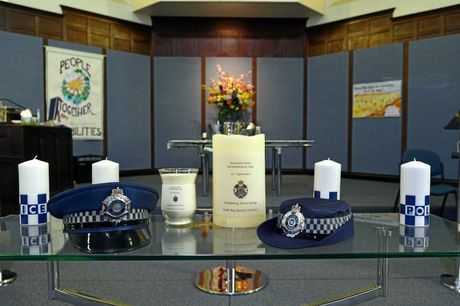 In almost 153 years of policing, 143 Queensland Police Service officers have given their lives in the line of duty. 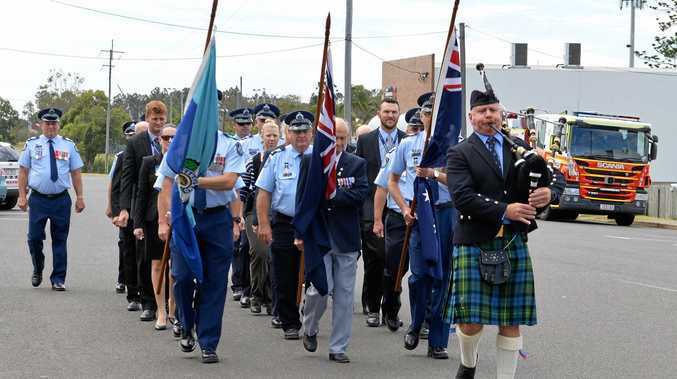 Today is national Police Remembrance Day and Bundaberg's past and present QPS officers and their families joined members of the community in remembering those who made the ultimate sacrifice. Crowds gathered for the moving service in the Uniting Church on Barolin St, with a march along Electra St signalling the start of proceedings. Acting Inspector David Briese said Bundaberg traditionally was a police-friendly city and yesterday's turnout reflected that. "While it's no surprise to see so many people here from the community, it's wonderful,” he said. 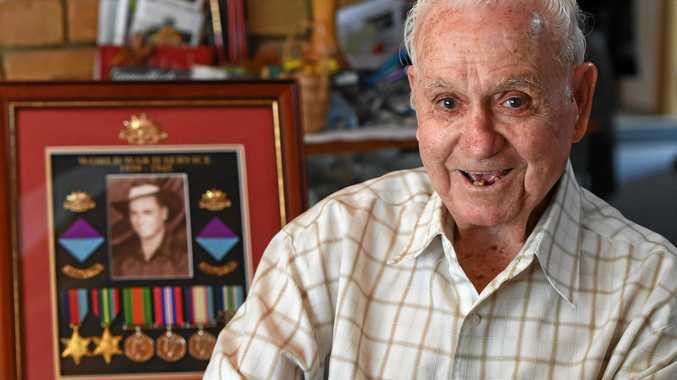 Former police officer and Bundaberg Mayor Jack Dempsey said the service provided an opportunity for the community to pay their respects. "It's a time to realise the people of the Bundaberg region can sleep a bit more peaceful in their bed knowing we've got such fine officers serving the Bundaberg region, 24 hours, seven days a week,” he said. 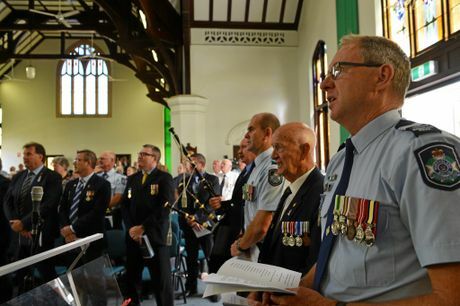 BUN290916REM: A short video of the Remembrance Day service at the Uniting Church in Bundaberg.